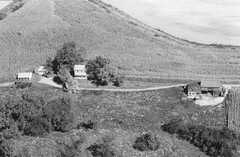 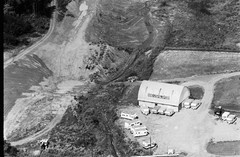 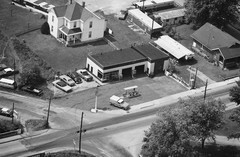 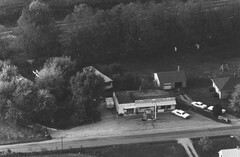 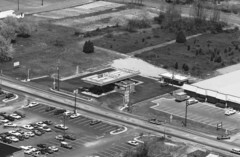 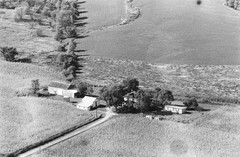 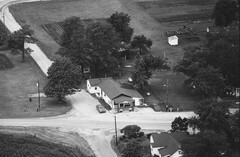 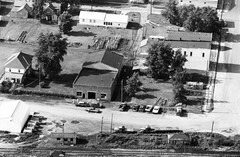 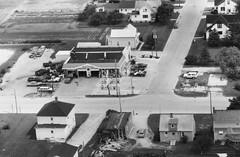 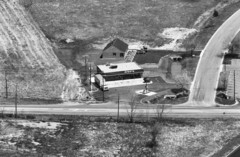 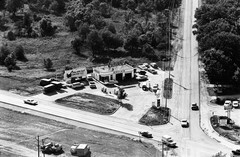 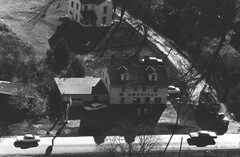 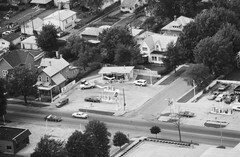 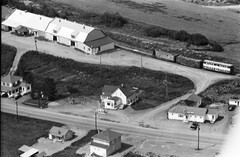 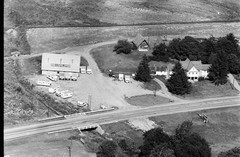 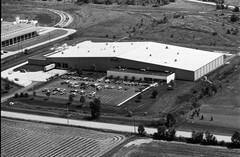 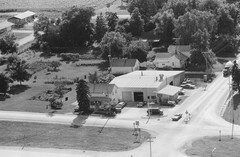 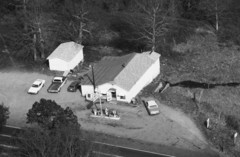 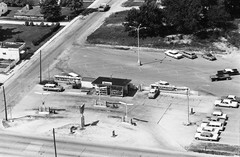 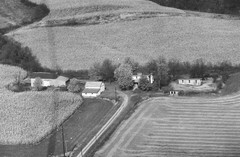 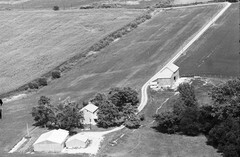 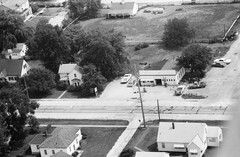 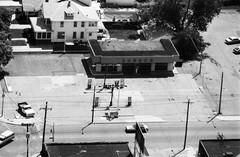 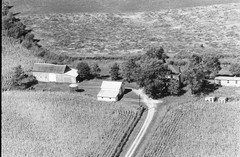 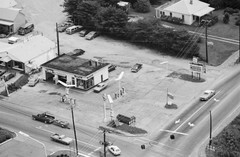 Vintage Aerial | Search results for: "gas station"
Wow, I didn't know the Bourgoins' had gas pumps back then. 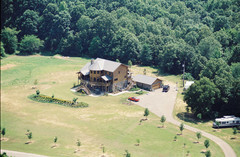 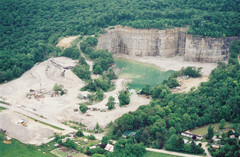 (The middle buiding). 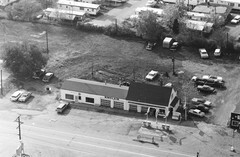 Was the lobster house still next doo r to the right of Rosettes' ? 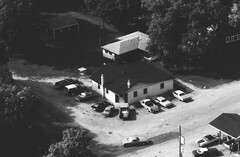 We spend 1 year in the rent attached behind Rosettes in 1984/85. 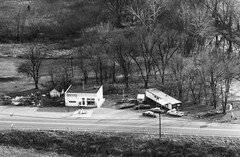 Used to be Woody Armstrong's gas station. 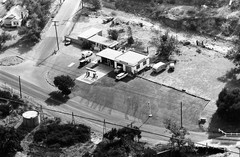 Gas station in Silverado Canyon. 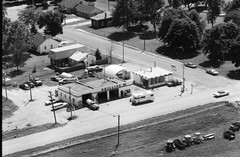 Sinclair Gas and service station. 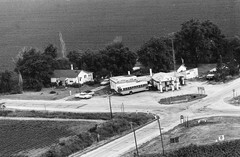 Parker's Superette and Gas Station. 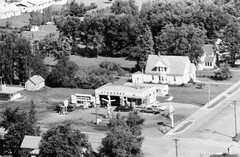 Meyers/Knudsen/Vos Standard Oil Station corner of Hwy 14 and Tyler St., Tyler.